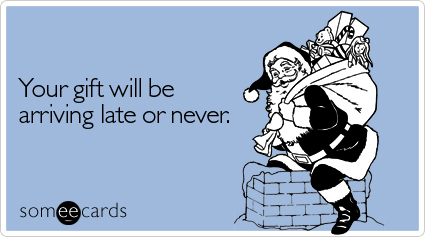 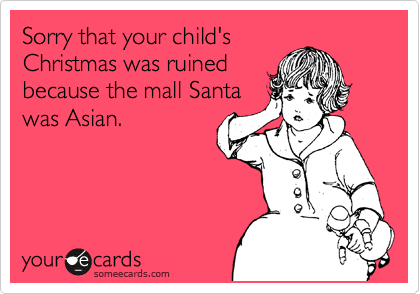 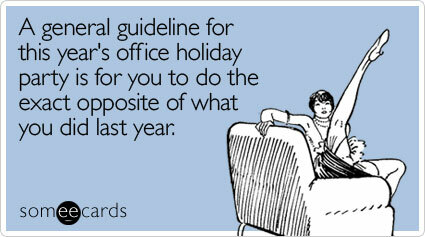 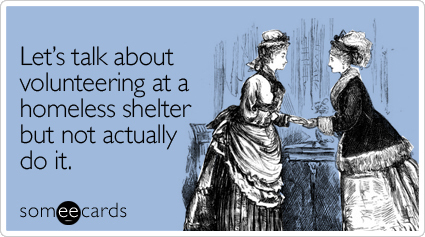 For those of you that haven’t checked out SomeEcards.com, you’re missing out on a great way to pass the day at work. 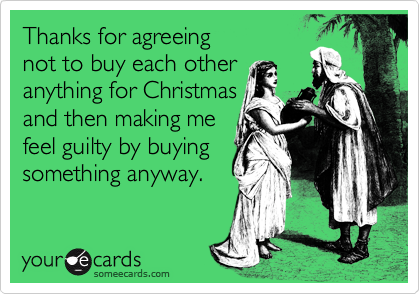 It’s the only place you can send your wife or girlfriend an e-card that says “I love you so much that there’s almost no chance I’d use you as a human shield against a Navy SEALs attack.” I actually sent that to mine earlier. 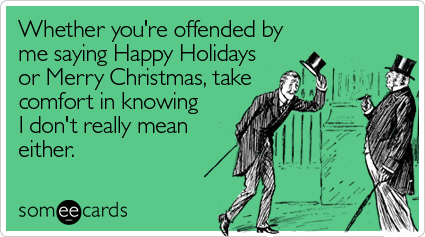 Anyways, I thought to kick off the holiday weekend I’d spread the word about this funny site and encourage you all to send an e-card to Shane since we know how much he loves them. 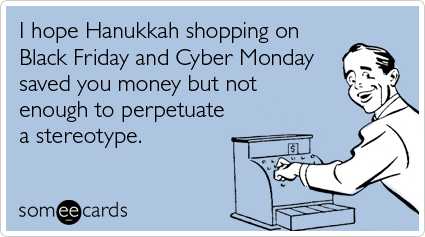 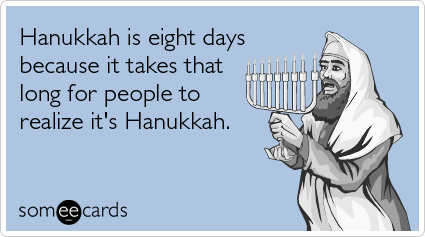 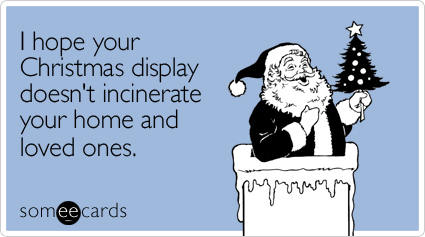 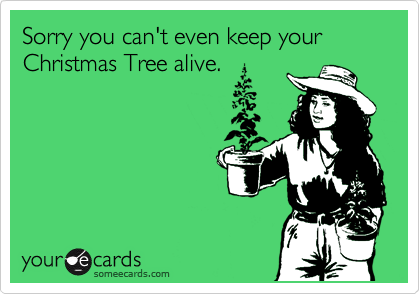 Here are my favorite holiday e-cards from a site that proves a great idea can make an ordinary domain name a success.